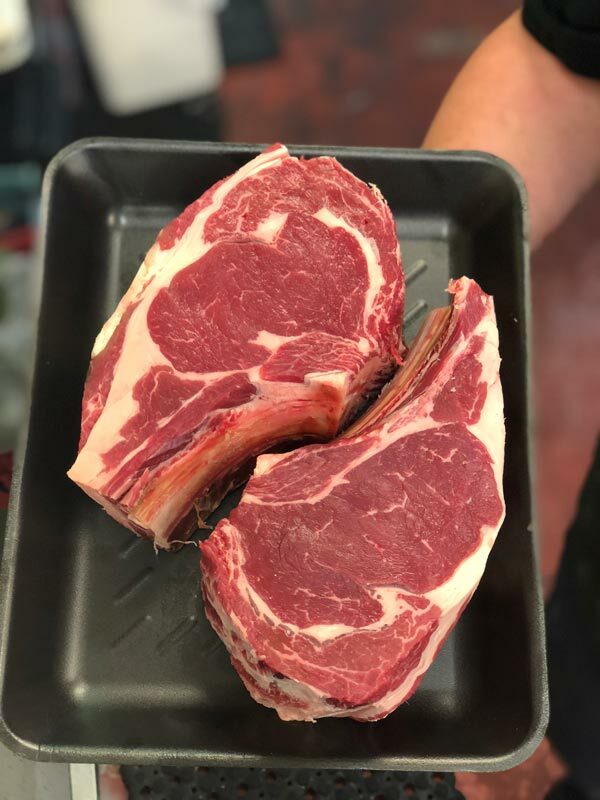 Luke and Lee, with over 40 years combined butchery experience, are experts on bringing you the best in dry-aged, free range premium meat cuts. 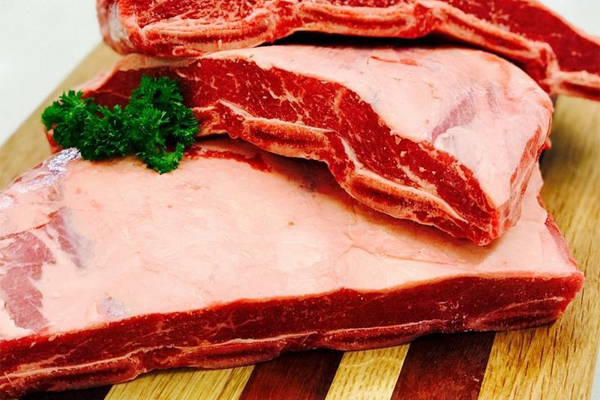 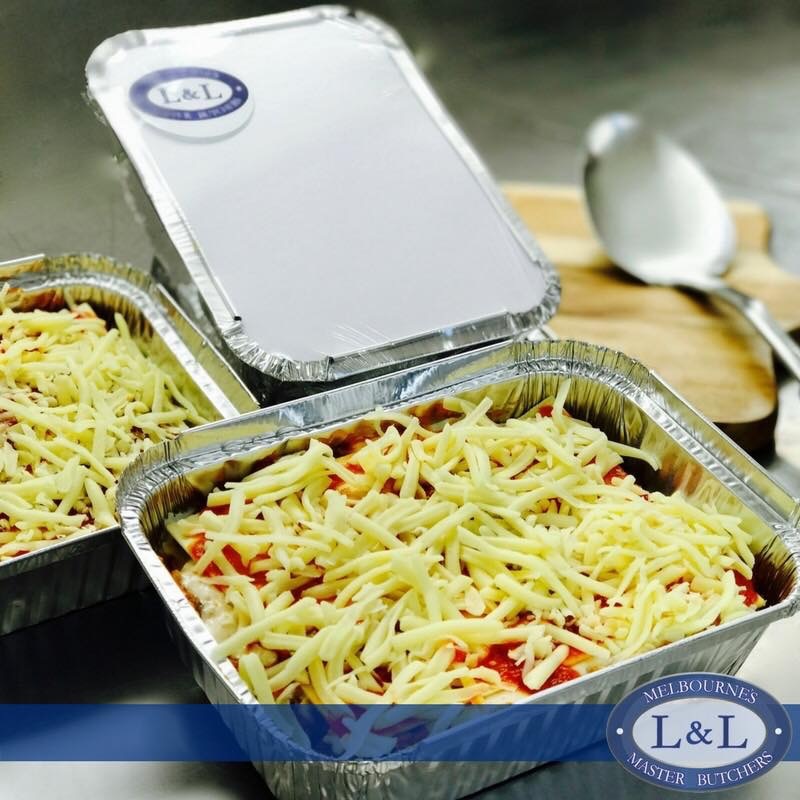 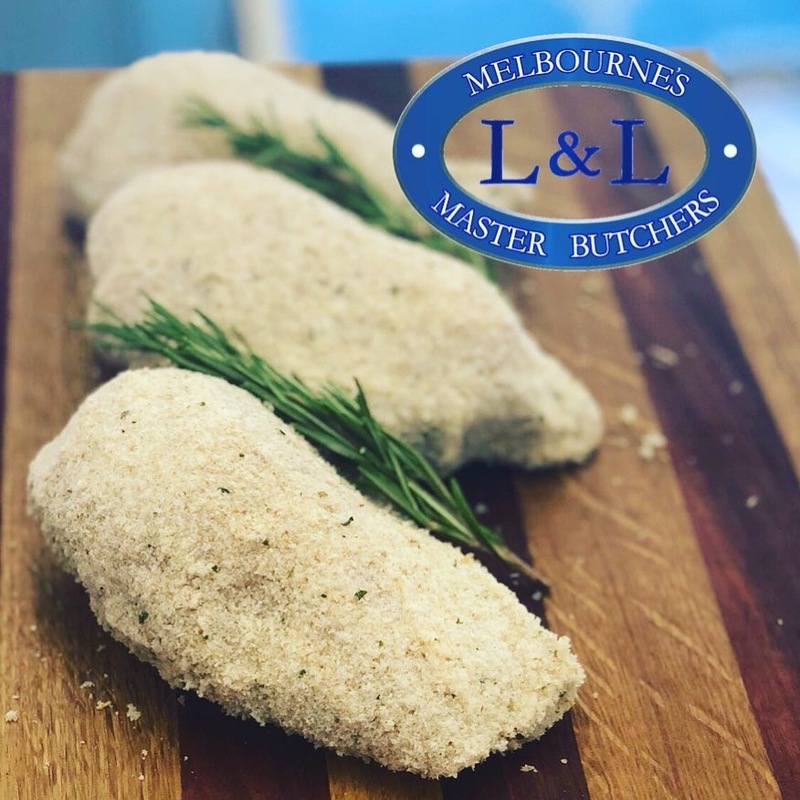 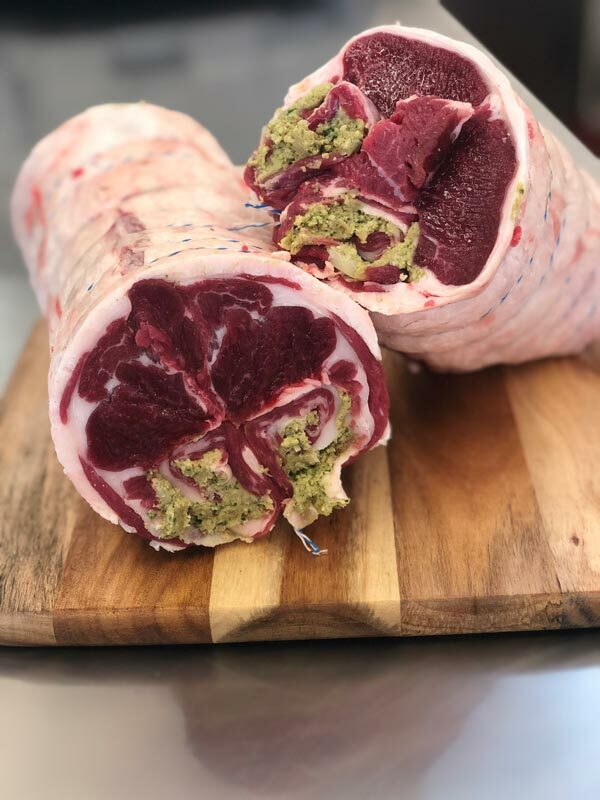 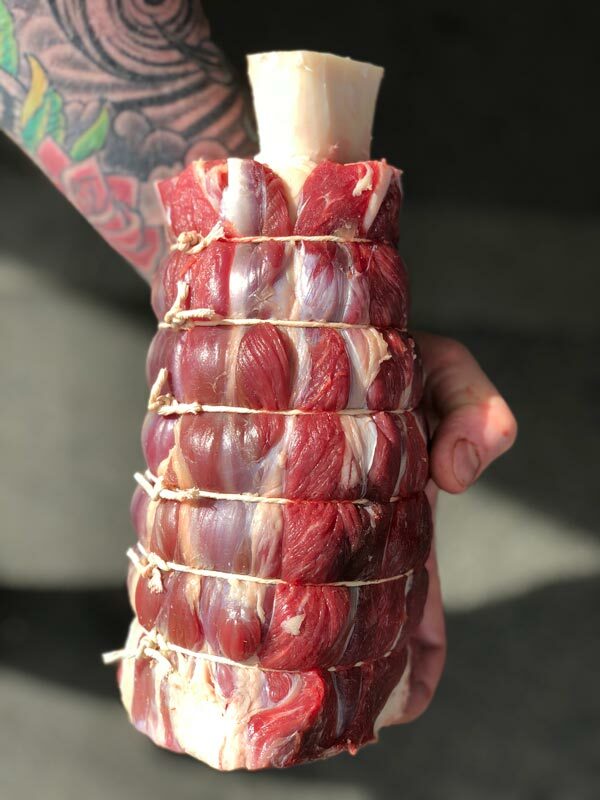 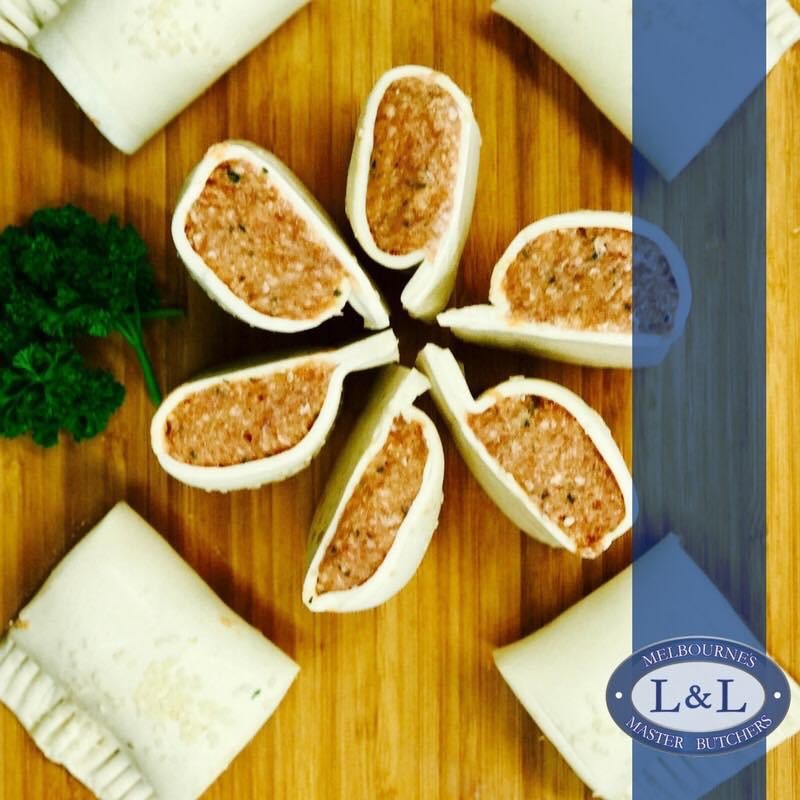 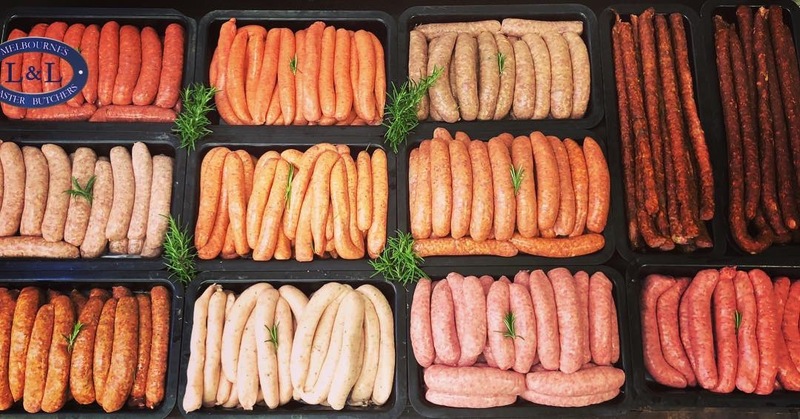 From specialty cuts such as the New York Sirloin and Lamb Saddle Roasts, to classics like Scotch Fillet Steaks and Lamb Backstraps, the boys at L&L can create anything to ensure that your next meal is the best yet! 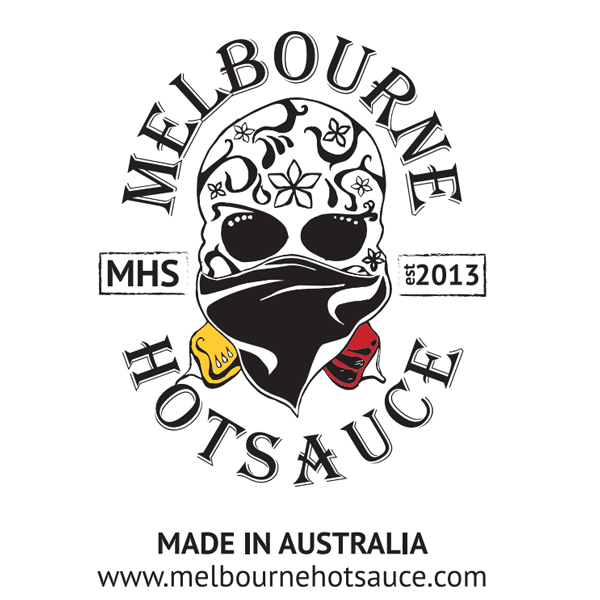 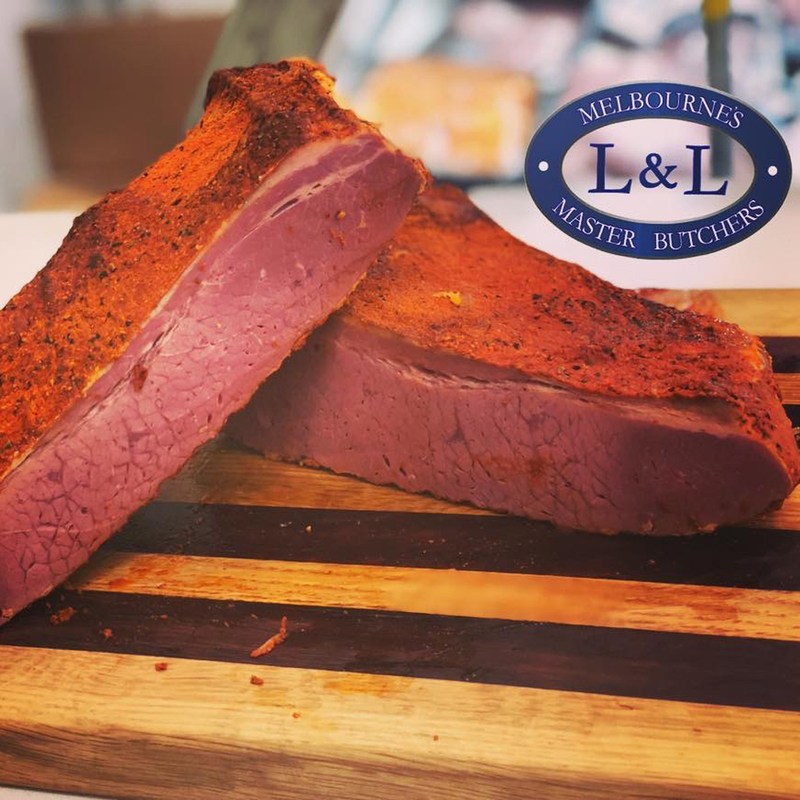 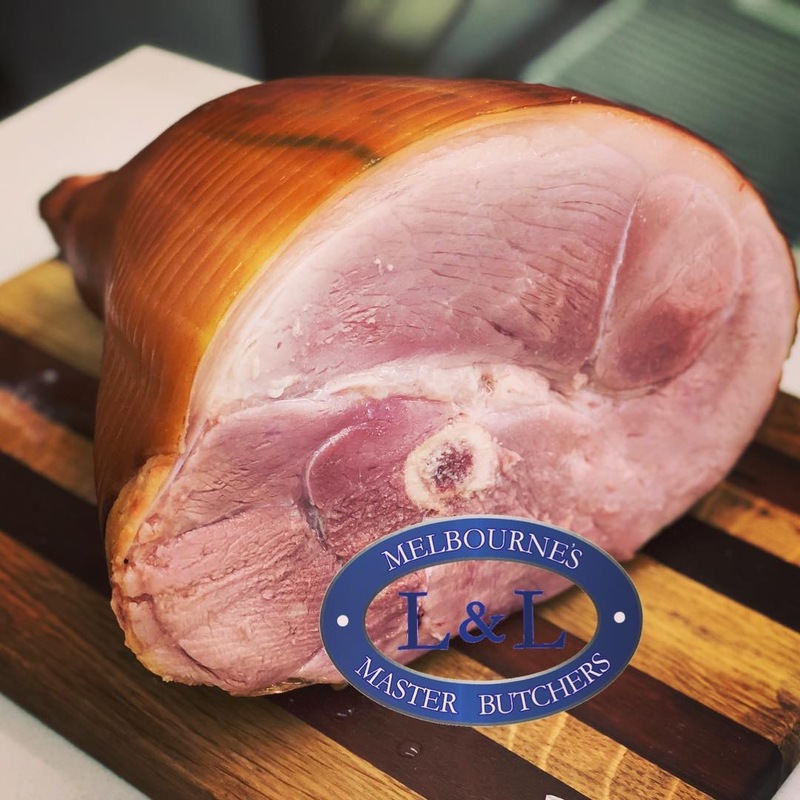 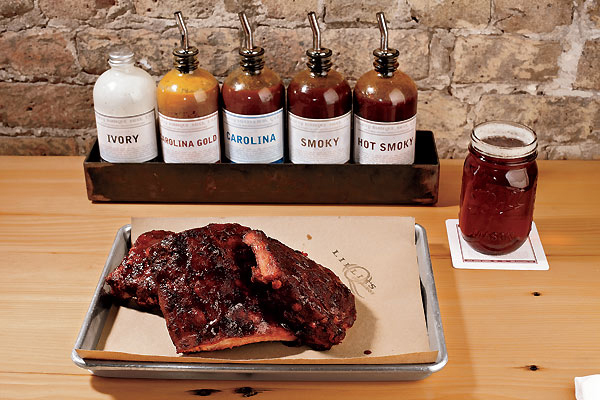 L&L Master Butchers are proud to be the home of ‘low and slow barbecue’ in Melbourne. 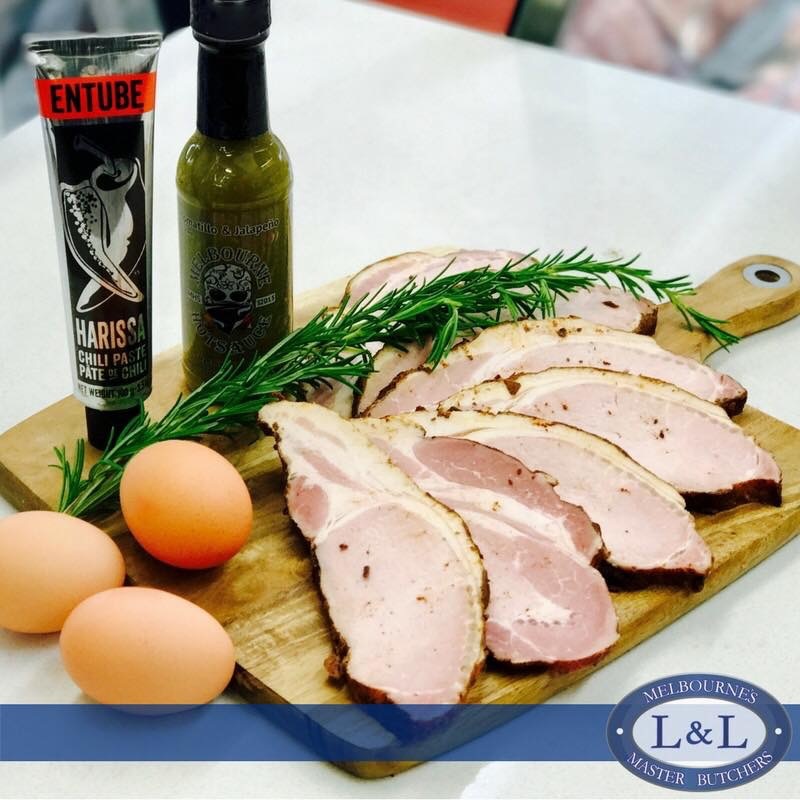 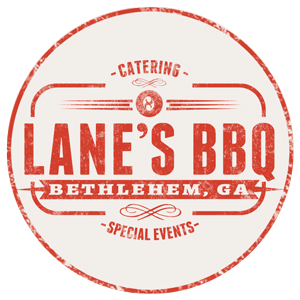 Our resident ‘pit master’ Lee is fast becoming renowned for his extensive knowledge surrounding American style barbecue, and is excited to show our customers the rewards of ‘low and slow’ style cooking. 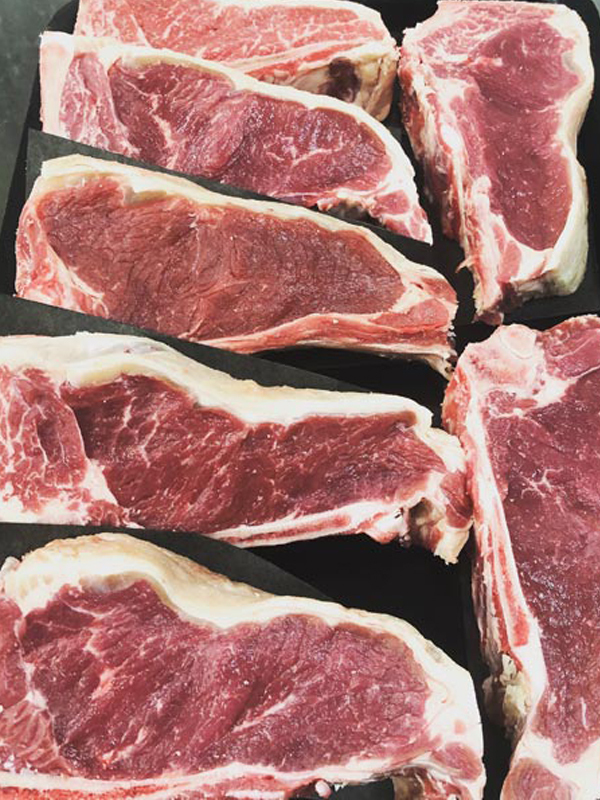 Not only do we boast the best in dry aged red meats for your smoking, we also are partnered with companies such as Cape Grim and Rosedale Ruby, who can provide excellent quality whole pieces at bargain prices.